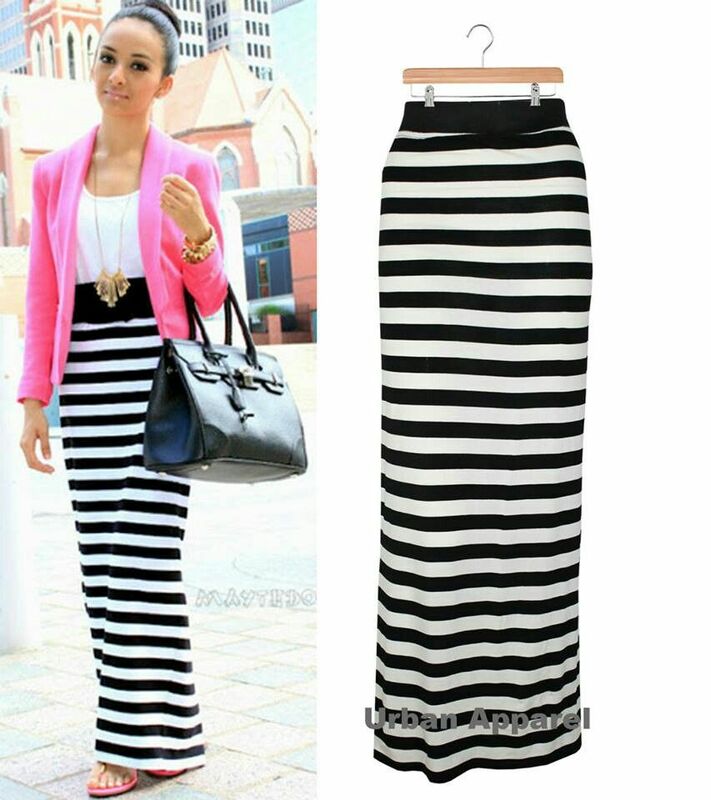 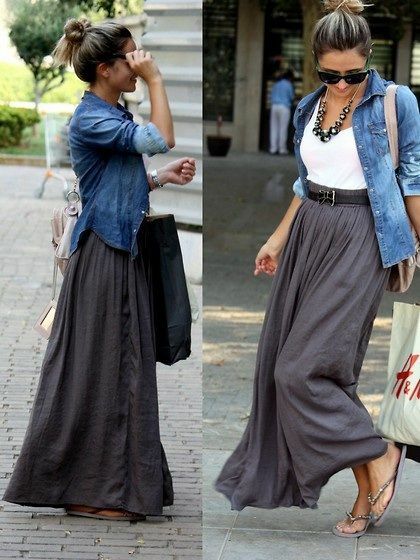 Casual maxi skirt. 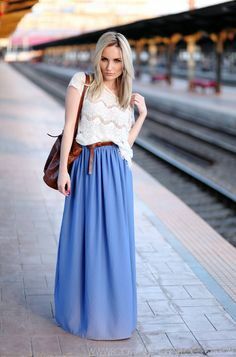 Perfect for spring. 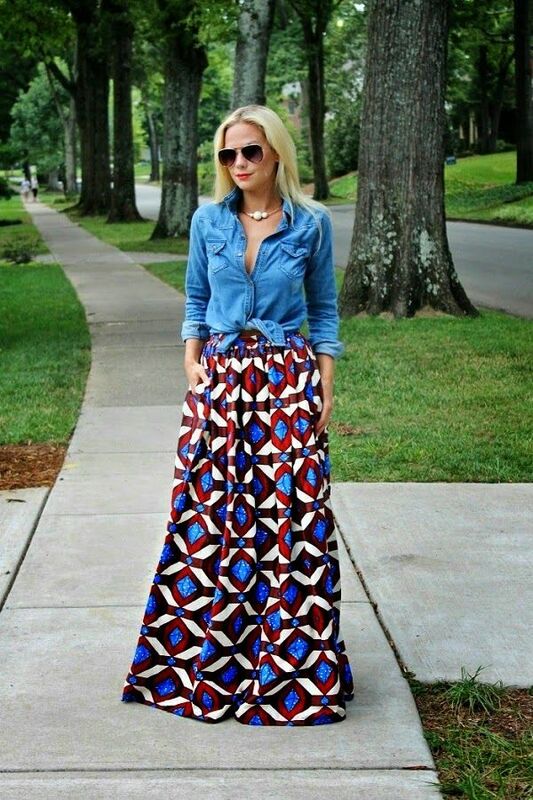 I love this look!